Thirty year old Darren Fletcher is one of the nation’s bravest footballers. No doubt about that! 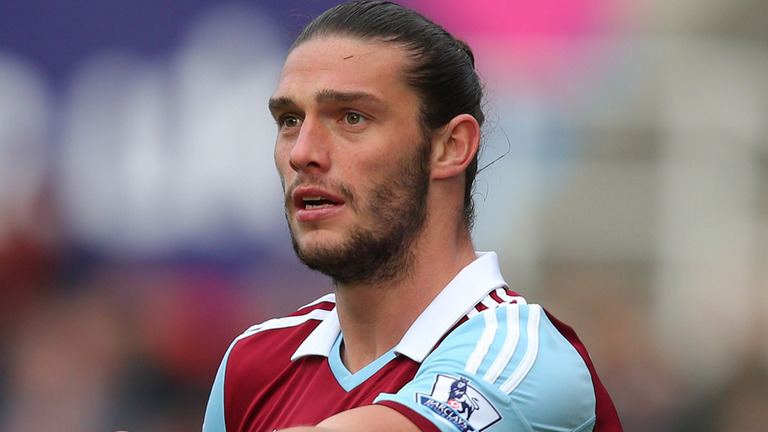 Andy Carroll has revealed that he was lied to by Brendan Rodgers while he was at Liverpool. Darren Fletcher is currently starting out on a medical which looks likely to be the sternest ever conducted at the club. Stephen Hendrie has signed a pre-contract with West Ham United and will join the Hammers on the 1st July. 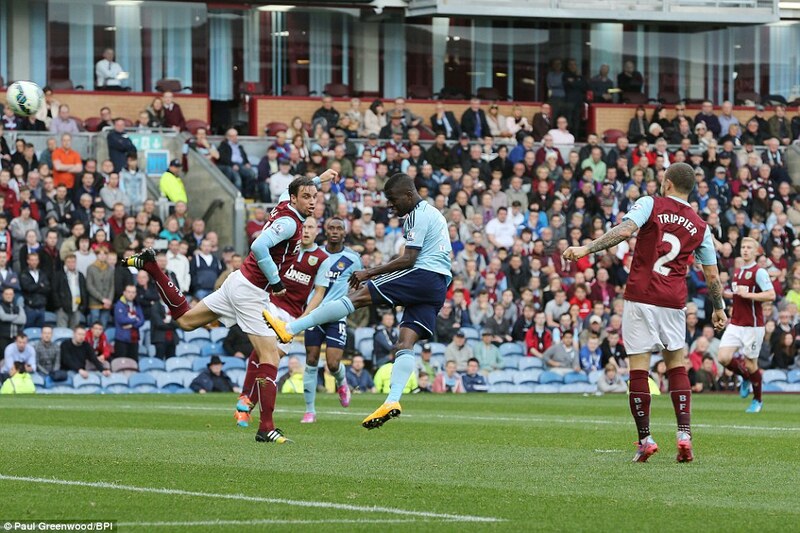 Sam Allardyce has been the prime mover to bring Darren Fletcher to West Ham United. Darren Fletcher is today reported to be with West Ham by Manchester United manager Louis van Gaal. 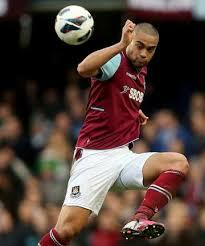 Winston Reid still hasn’t shown any indication he’s ready to re-sign for the Hammers. The Hammers sent a private jet to collect Chiek Kouyate from the African Nations Cup Tournament after Senegal were eliminated. UK Athletics chief executive Niels de Vos has hit out to claim the Olympic Stadium is much a home for UK Athletics as it is for West Ham.